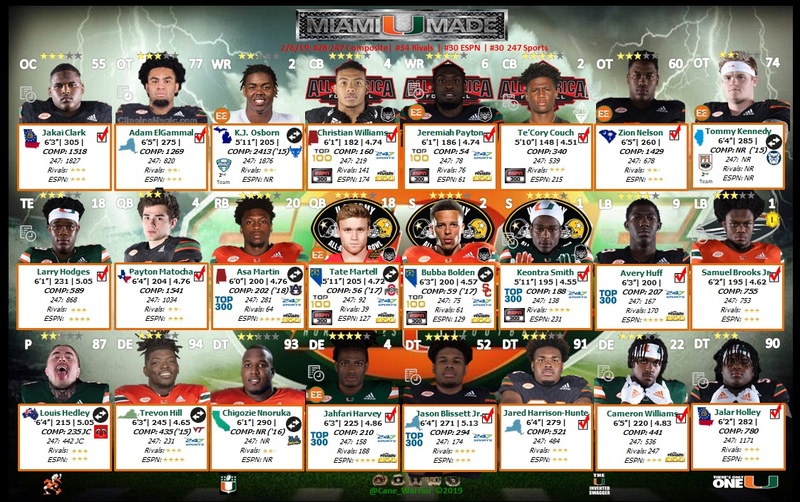 This is page is set up to help fellow Miami Hurricanes fans keep track of their favorite players and football cards. I will be updating it periodically but if you have information you would like me to post or corrections that you would like to see, please contact me at: @Cane_Warrior. Warriors of the U through the years. 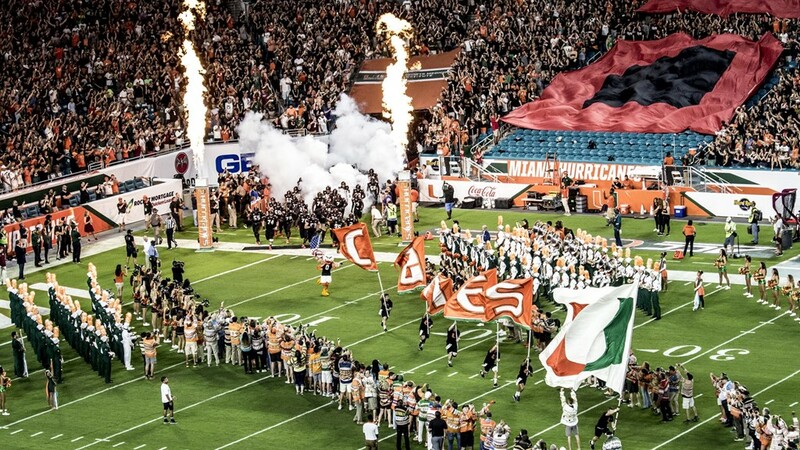 Pro Bowlers from the U. 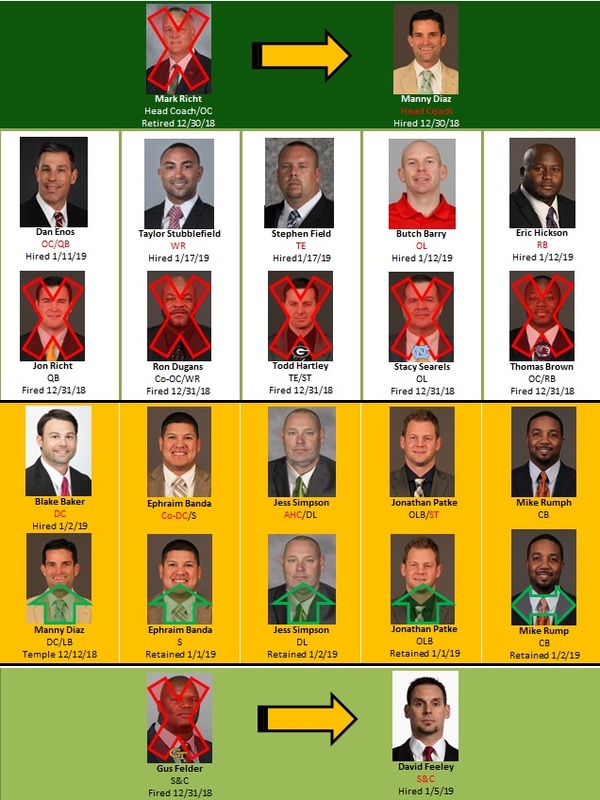 Senior Bowl participants from the U.